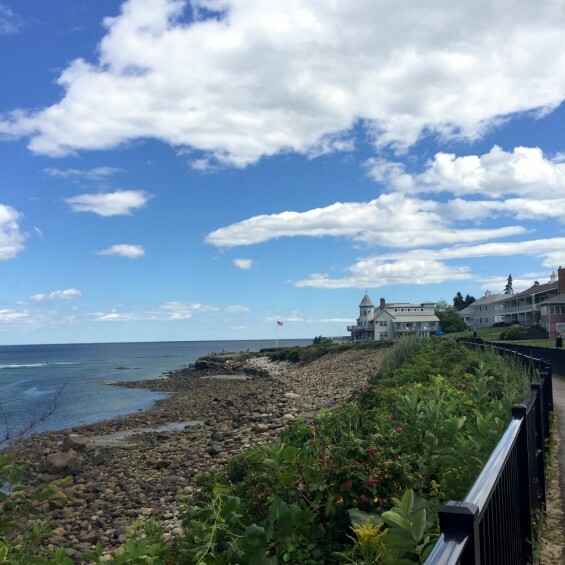 My school district found the perfect way to get the staff riled up for the new school year. We had a keynote speaker this morning in a district-wide assembly, and to our total delight and surprise it was one of the 5th graders from town. She wasn’t from my building, but man was this kid something else. She paced the stage and used her headset mic like a motivational speaker on TV. She told us not to give up on her and her classmates because for some of them we’re all they’ve got. She knows working with kids can be tough (and for this she yelled out to the crowd, “Can I get an AMEN? !”), but the kids need us. She asked if we believe every child in our district can graduate high school ready for college or the workplace (“YES!!”). And she asked us to believe in our colleagues and believe in ourselves. I don’t know a single child under the age of 5 who doesn’t think stories about the potty are hysterical. Have You Seen My Potty? would be no exception, it had our whole staff giggling when it first arrived a few months ago. 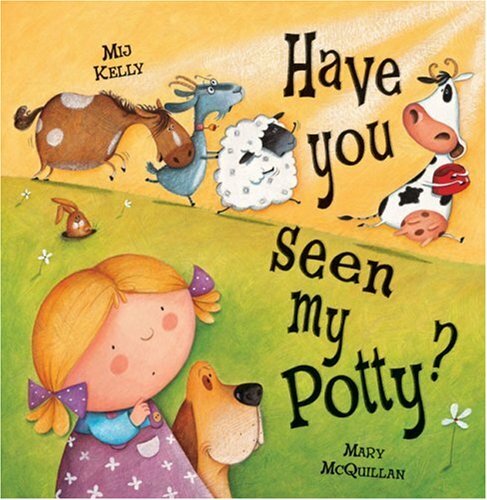 Suzy Sue’s potty is stolen by the animals on the farm just as she needs it. They love the new “poo-pot” they’ve discovered and take turns using it. Her very funny search for her “potty,” a word the animals have never heard, I think will have little ones laughing out loud. It also reinforces in no uncertain terms what the potty is for. What Pet To Get? 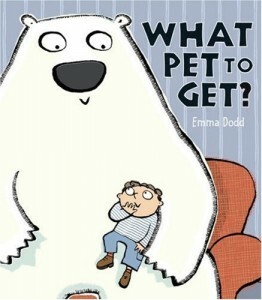 by Emma Dodd is a cheerful, silly book that I think is great for storytime. Jack’s mom tells him he can get a pet, then she has to think quickly when he starts suggesting large and impossible creatures like a T-Rex and a polar bear. 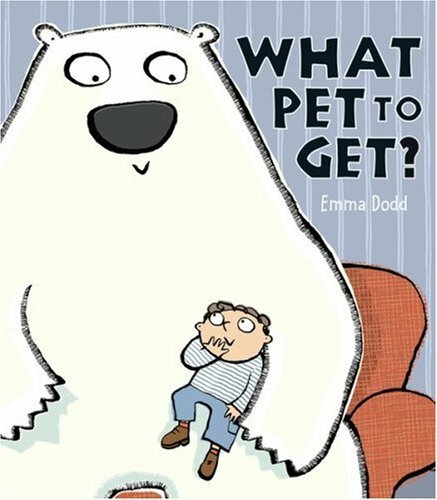 I liked Jack’s mom because she never says “no.” She encourages his imagination and gives reasons that make sense to him (a polar bear wouldn’t like their central heating). When he finally gets a pet, his choice is a BIG surprise. The page layout feels larger than life, and the colors are vibrant but don’t interfere with the story. 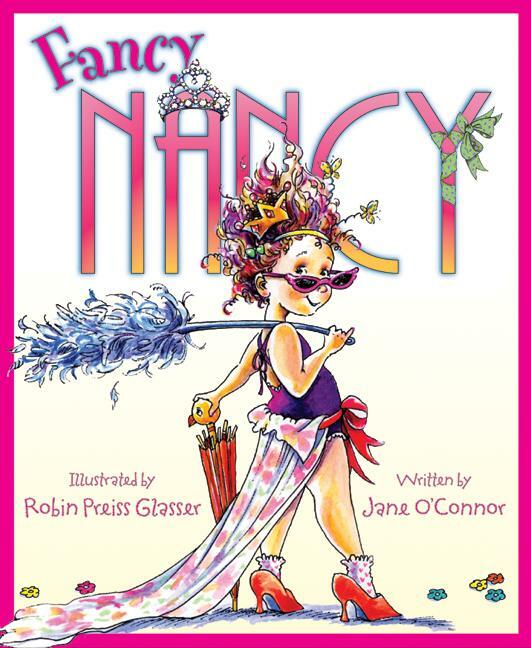 There are a few books now about my favorite glamour girl, but the first Fancy Nancy is fabulous. Robin Preiss Glasser’s illustrations are so sassy. 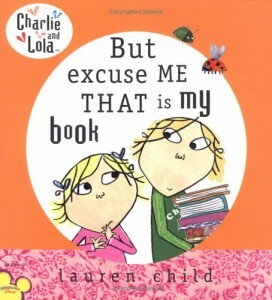 If the Girl’s Club girls were younger, I would do a program around this book. Nancy lives to be fancy in everything she does, and she tries to get her regular family to dress up and be fancy, too. The illustration of the whole family standing in the doorway of the restaurant for their entrance is hilarious.